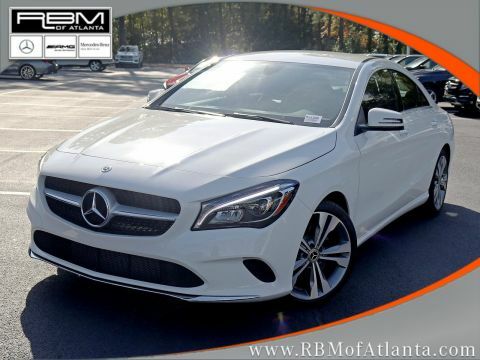 WHEELS: 18 5-SPOKE ALLOY -inc: Tires: P225/40R18, WHEEL LOCKS, SMARTPHONE INTEGRATION -inc: Android Auto, Apple CarPlay, Smartphone Integration (14U), REAR SPOILER, PANORAMA SUNROOF, MATTE BLACK ASH WOOD TRIM, LED HEADLAMPS, JUPITER RED, BLIND SPOT ASSIST, BLACK, MB-TEX LEATHERETTE SEAT TRIM. 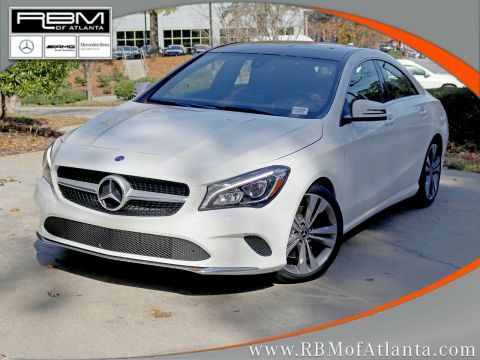 This Mercedes-Benz CLA has a powerful Intercooled Turbo Premium Unleaded I-4 2.0 L/121 engine powering this Automatic transmission. 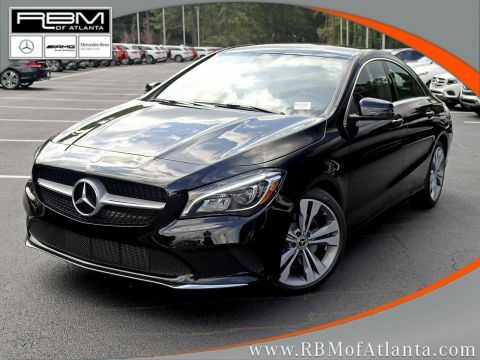 *This Mercedes-Benz CLA CLA 250 Has Everything You Want *12-COLOR INTERIOR AMBIENT LIGHTING, Window Grid Antenna, Urethane Gear Shift Knob, Turn-By-Turn Navigation Directions, Trunk Rear Cargo Access, Trip Computer, Transmission: 7-Speed Dual Clutch, Transmission w/Driver Selectable Mode and Sequential Shift Control w/Steering Wheel Controls, Tracker System, Tires: P225/45R17 All Season, Tire Specific Low Tire Pressure Warning, Systems Monitor, Strut Front Suspension w/Coil Springs, Streaming Audio, Smart Device Integration, Side Impact Beams, Selective Service Internet Access, Remote Releases -Inc: Power Cargo Access, Remote Keyless Entry w/Integrated Key Transmitter, 4 Door Curb/Courtesy, Illuminated Entry and Panic Button, Redundant Digital Speedometer. 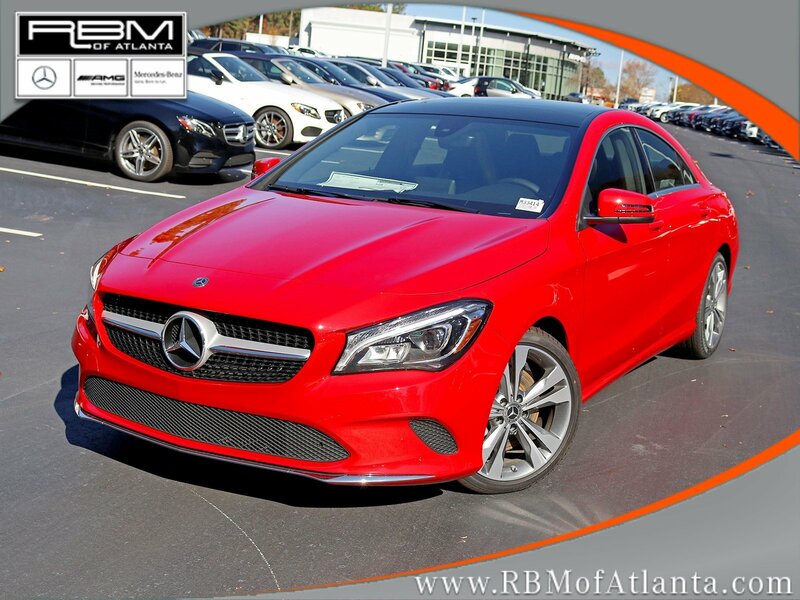 * Visit Us Today *You've earned this- stop by RBM of Atlanta located at 7640 Roswell Road, Atlanta, GA 30350 to make this car yours today!